The sales engineers are very nice, they can help to solve the problem timely. BWT has a great supply ability and provide good after-sale service. 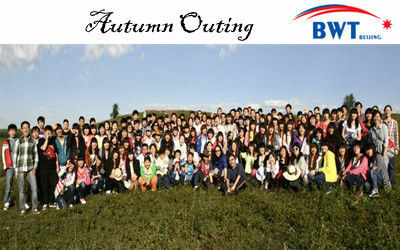 BWT's products are high cost-effective, a good choice. BWT has been focusing on fiber pigtailed diode laser packaging and assembly for more than 10 years.We thrive ourselves to continuously innovation in design, research, development and manufacturing the most cost effective solution for our customers.By continuous improvement of production processes and pursuing of higher quality standards, BWT has won wide recognition and trust from both our domestic and abroad customers in the areas of fiber laser pumping, Computer To Press (CTP), DPSS laser pumping, medical use, illumination, industry and scientific. 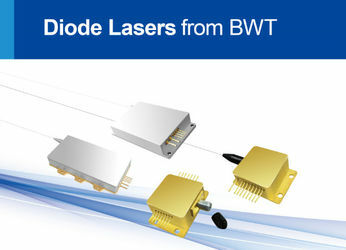 Today, BWT has become the leader in diode laser coupling and packaging. With professional knowledge and experiences, BWT devotes itself to provide comprehensive and reliable diode lasers and its total solutions.Long-term corporation and common development with customers are BWT’s always goal. User satisfaction is our eternal pursue and the requisite precondition for success of BWT . 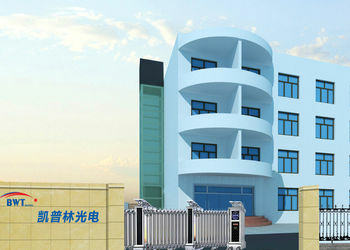 BWT has an elite R&D team with more than 10 years experience in fiber coupling & packaging of high power diode lasers. 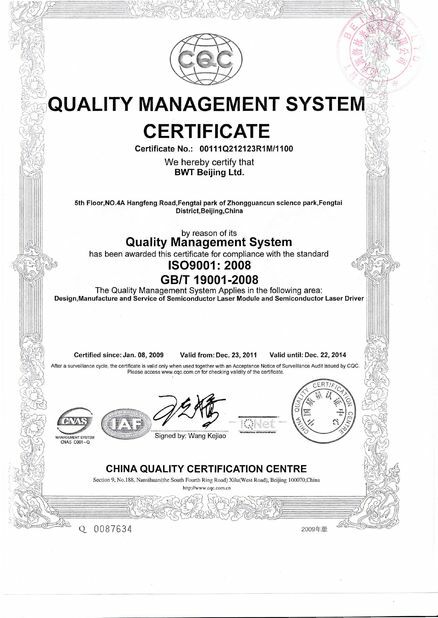 We continuously ascend the scientific research level, improve product performance and optimize production process, to ensure BWT has plenty of technical reserves, make the products and system match the international high-tech standards.